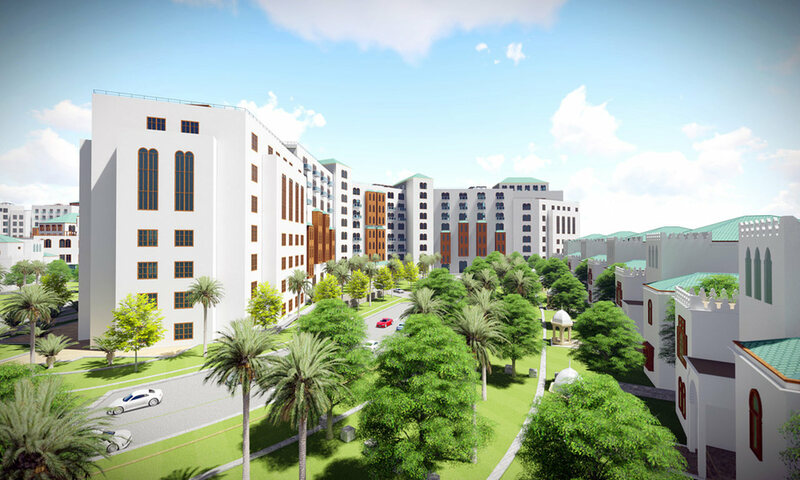 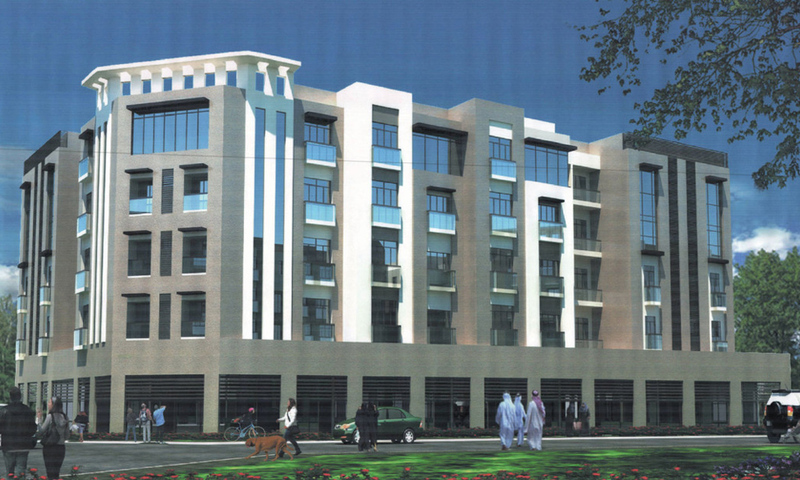 It’s a distinctive luxury hotel that takes place in Al Dafna Area. 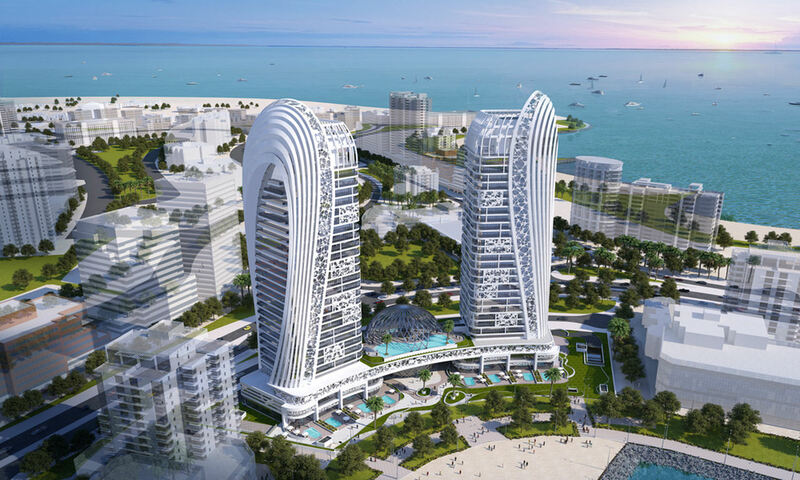 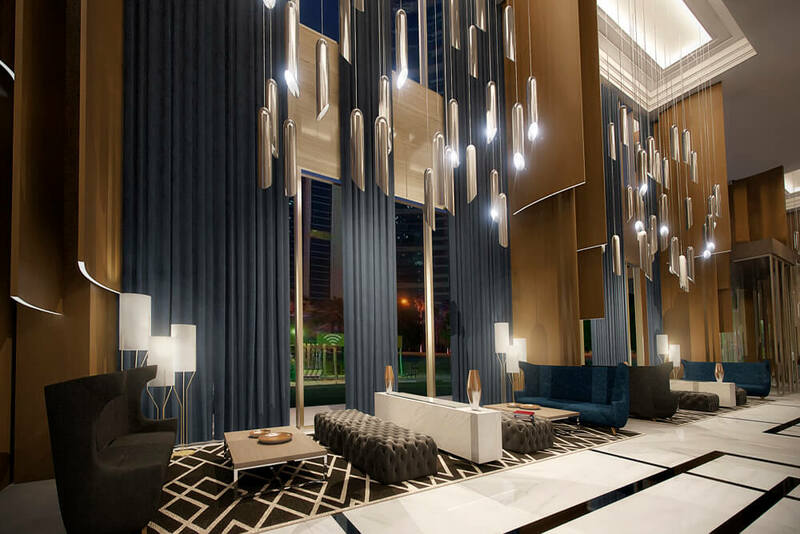 It was inspired by a creative idea and a new concept of owning apartments in a luxury hotel. 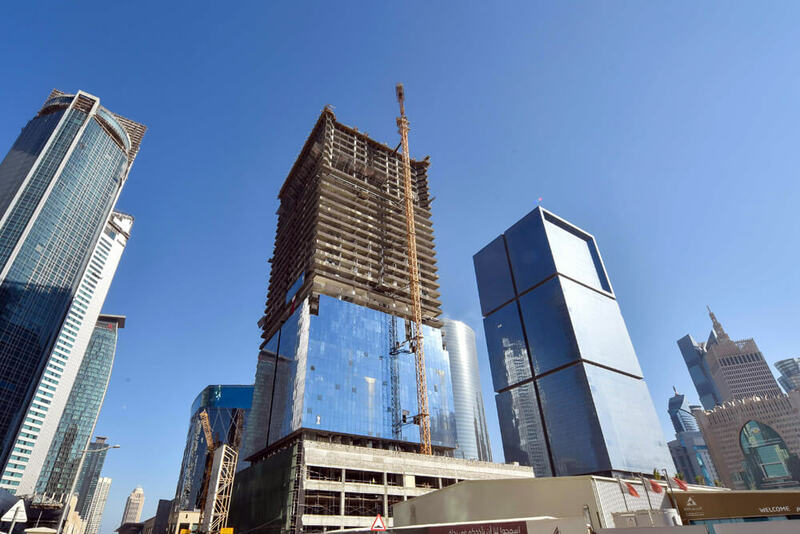 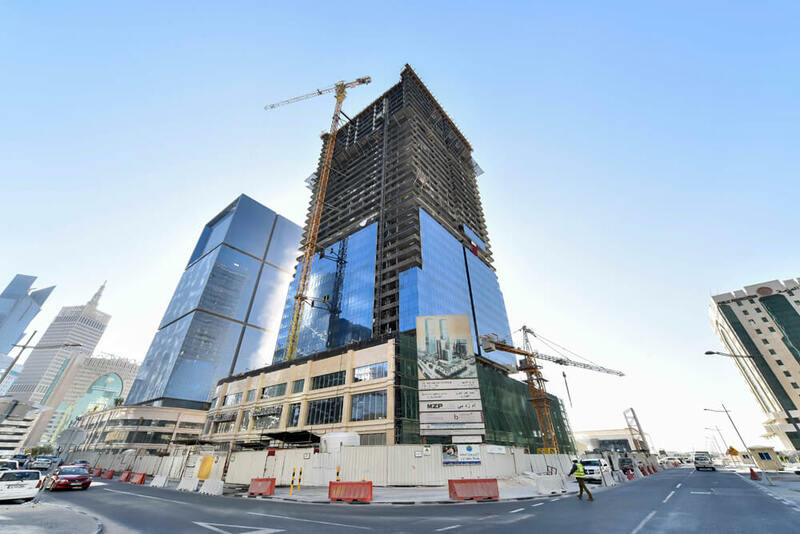 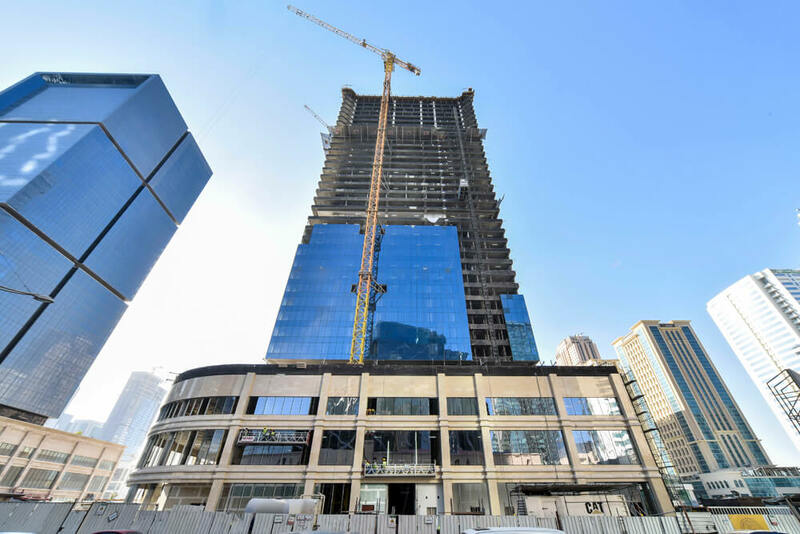 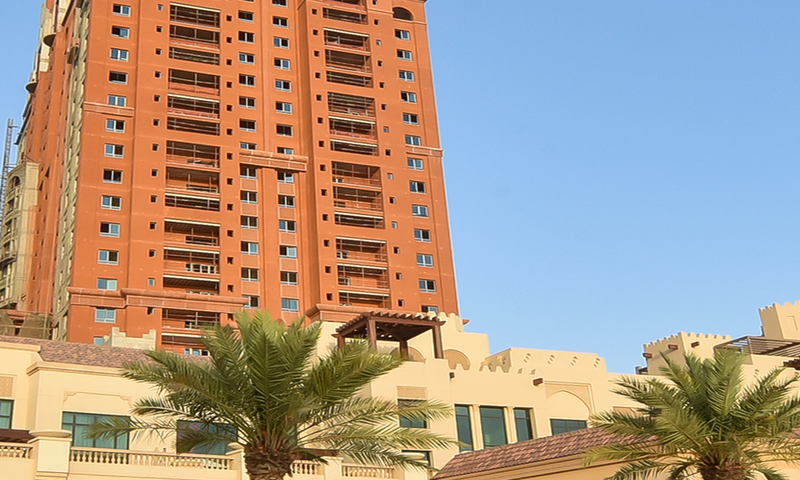 Al Shahed Tower consists of 38 floors & 516 apartment, containing 1, 2, or 3 bedrooms. 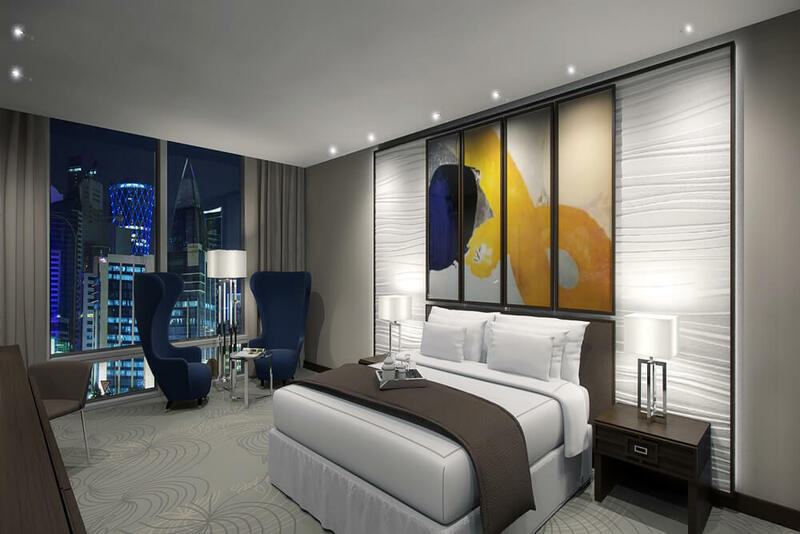 Units inside the tower are characterized by the elegant hotel atmosphere, it is really a unique experience to have your residential unit within a hotel, where sophistication, luxury, gorgeous finishing and modern décor. 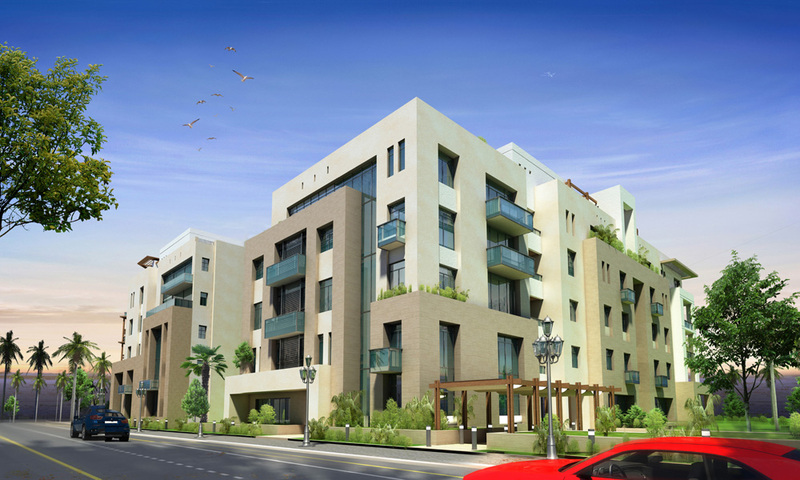 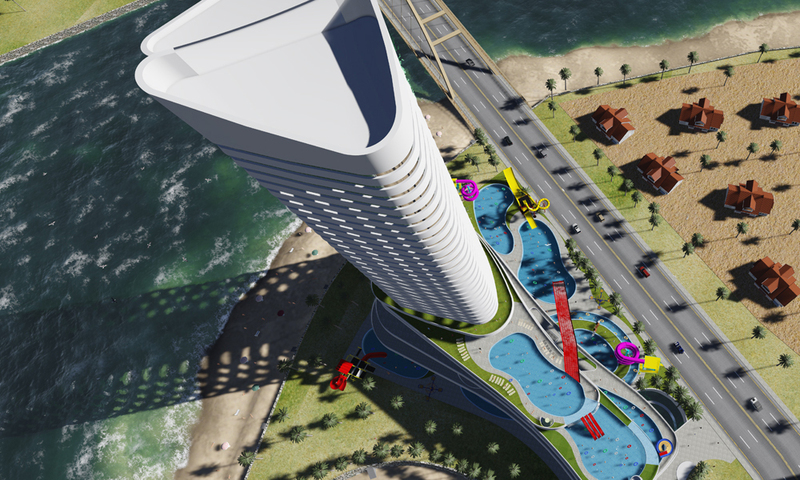 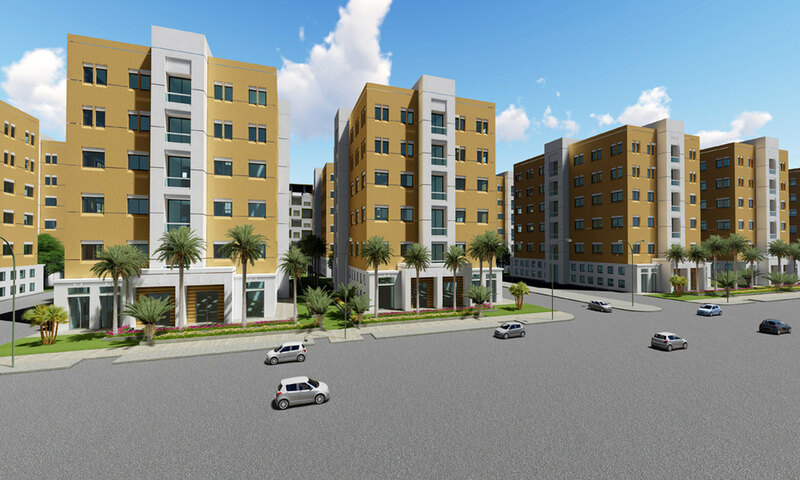 The tower is located in the most prestigious area (Al Dafna area) in the heart of Qatari capital. 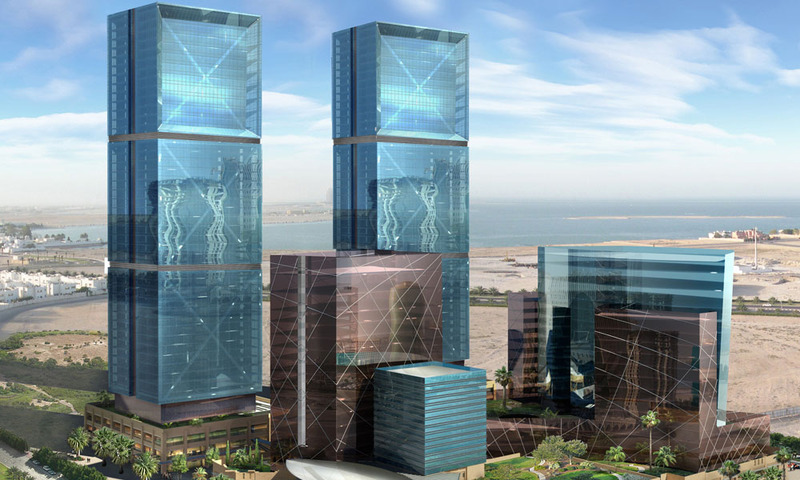 The tower is surrounded by international hotels, shopping malls, and the most well-known international companies. 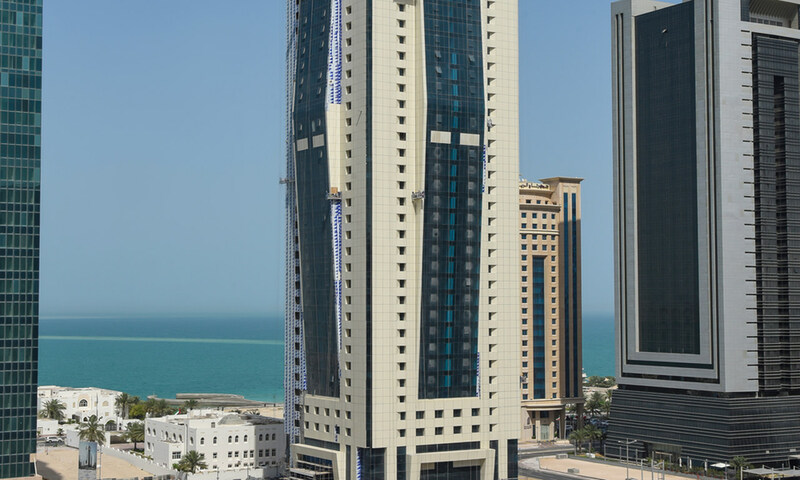 Al Shahed Tower is in Al Shatt Street, opposite to the Gate Mall, a walk distance from City Center Mall, surrounded by international hotels and the most vital areas near to Al Cornish road. 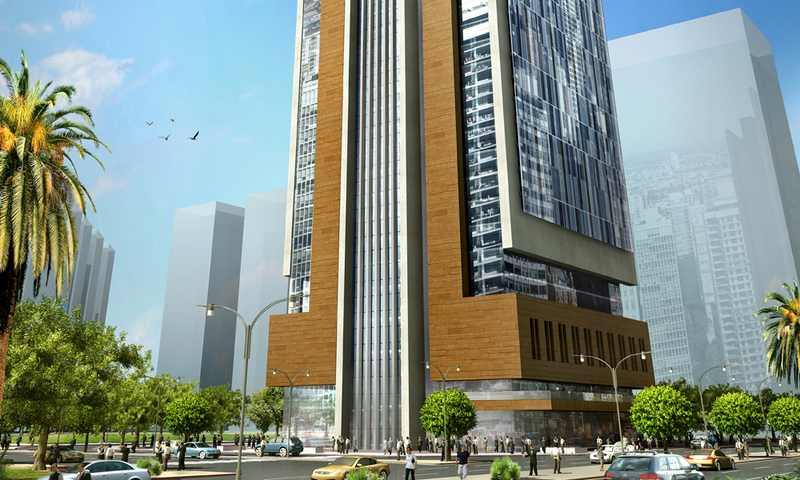 FOURTH FLOOR: Business Center, Meetings Room and Offices.